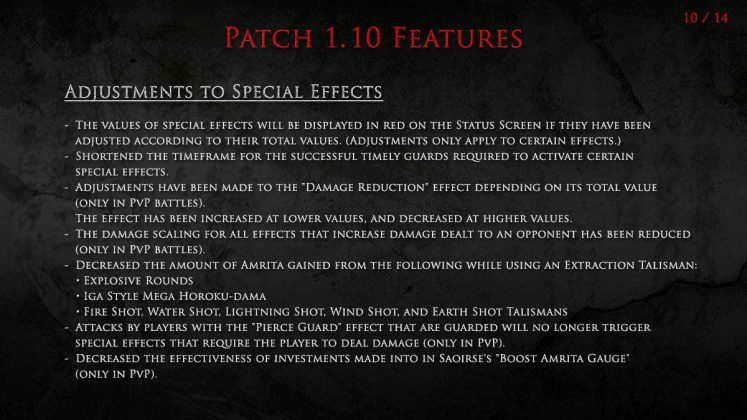 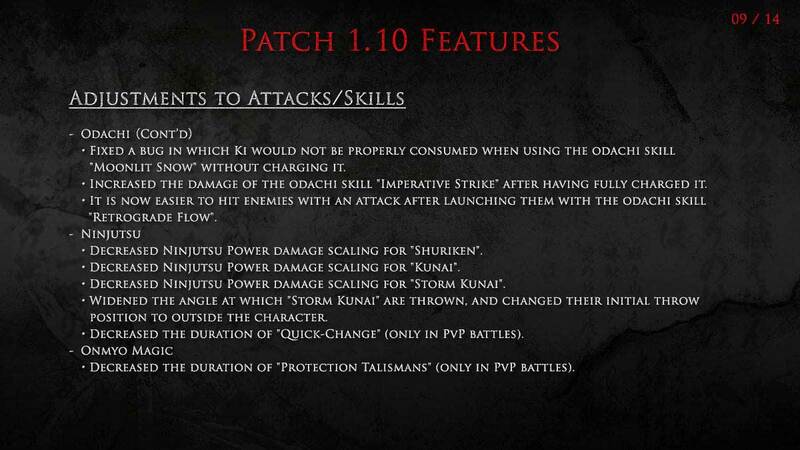 Nioh Update Patch 1.10 has been released recently. The update patch notes in the English language are released. 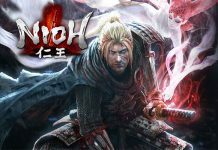 The news about the Next big Nioh update was in circulation over the web from past several weeks. 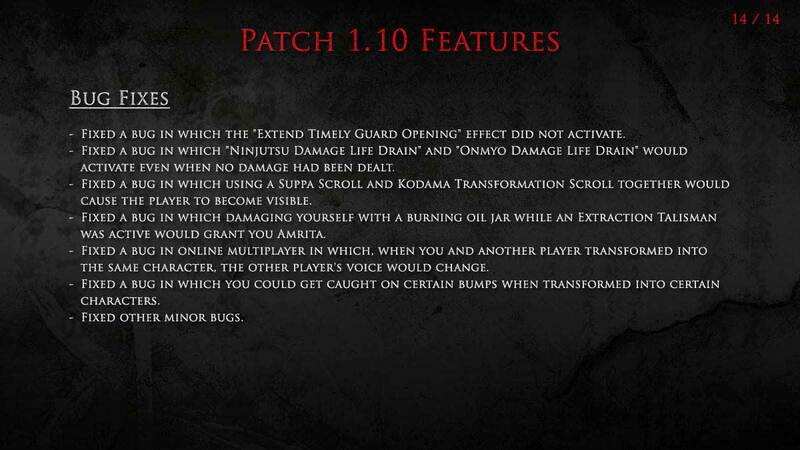 Now the Koei Tecmo has finally released the update. The new Nioh Update 1.10 has brought in several new tweaks to the game and a massive new nerf to Throwing stars and Kunai. 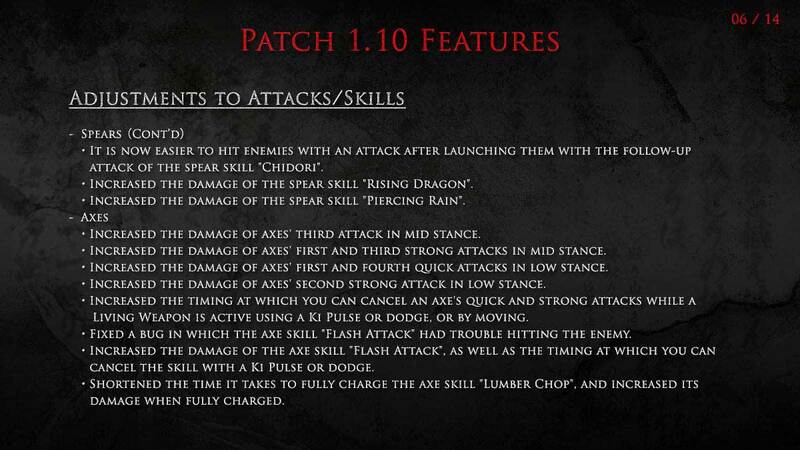 A number of other items such as weapons, skills, and changes in speed and damage are also part of the new update. 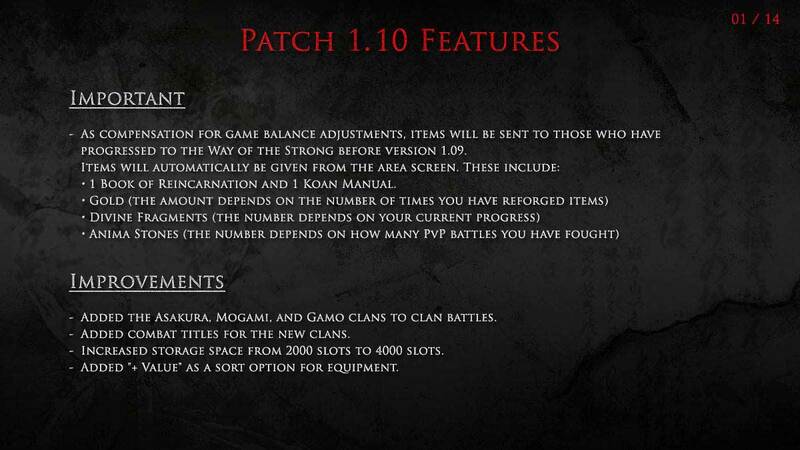 In addition, the update offers other variety items such as Book of Rei and money to compensate for the nerfs. 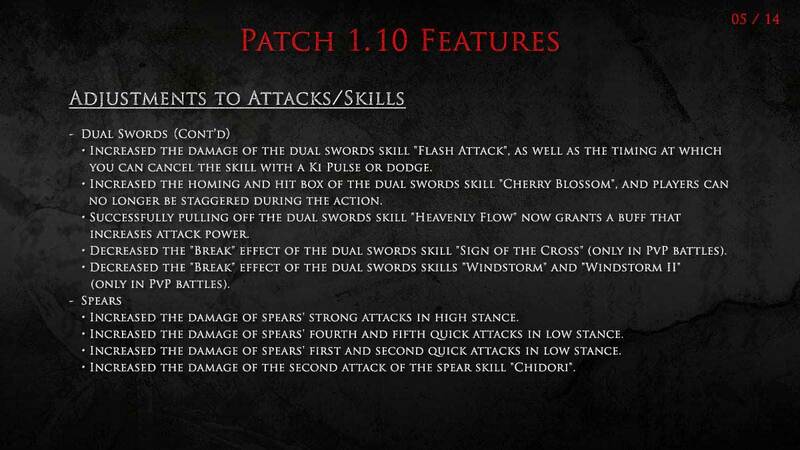 However, these items mechanics depend on a few conditions necessary to the game’s detail. 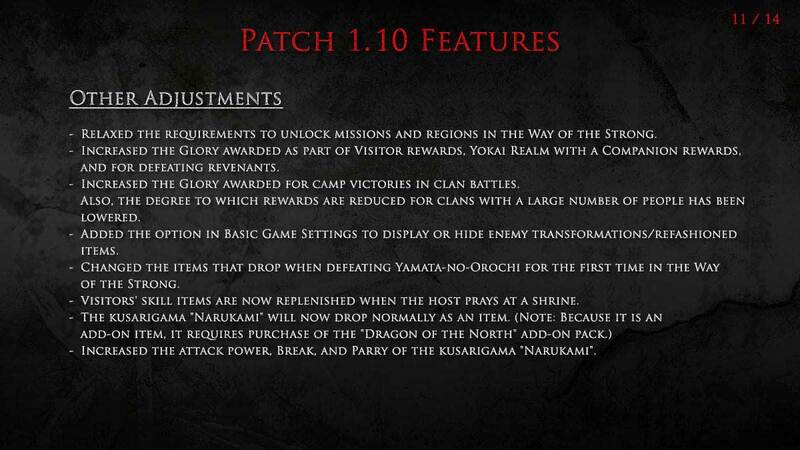 Other fantastic features include the increased Storehouse space, new clans, and several other items. With the new update now available, the Storehouse space capacity is now increased from 2000 items to 4000 items. 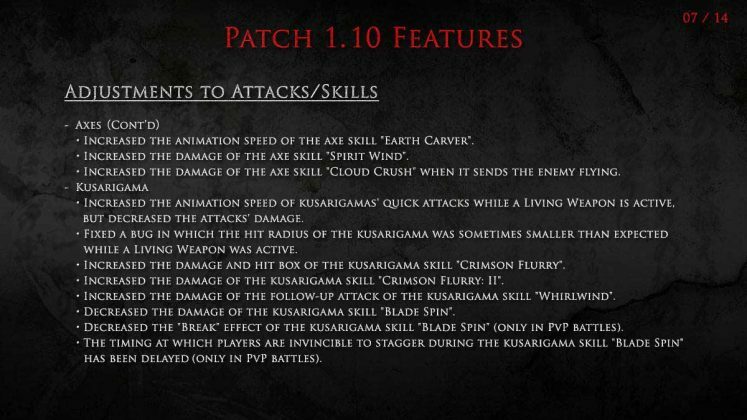 Previously it was speculated that with this update the full patch notes will be released only in Japanese language and the English language will be left out for later. 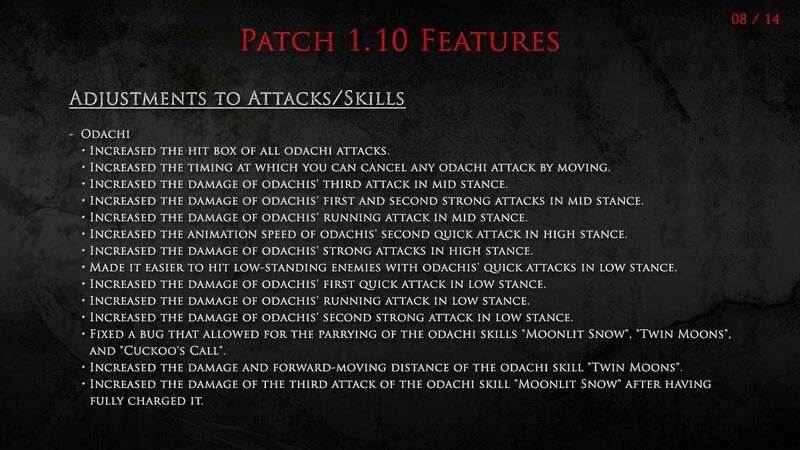 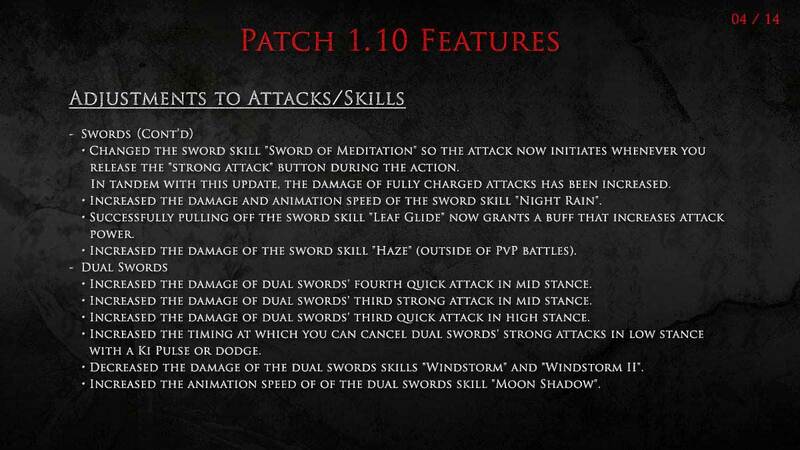 But with the release of the update, the English language full Patch Notes are available. 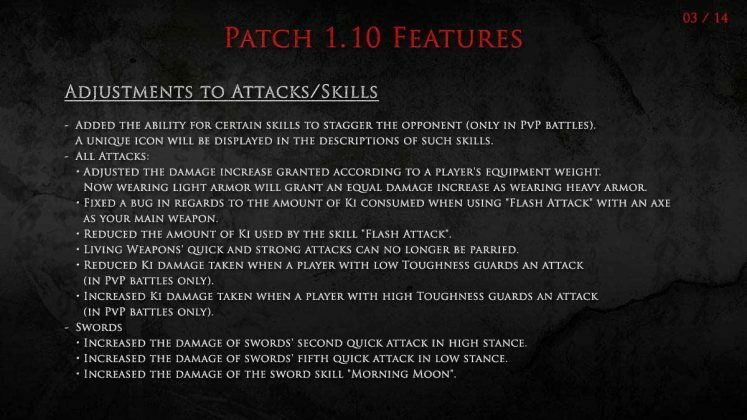 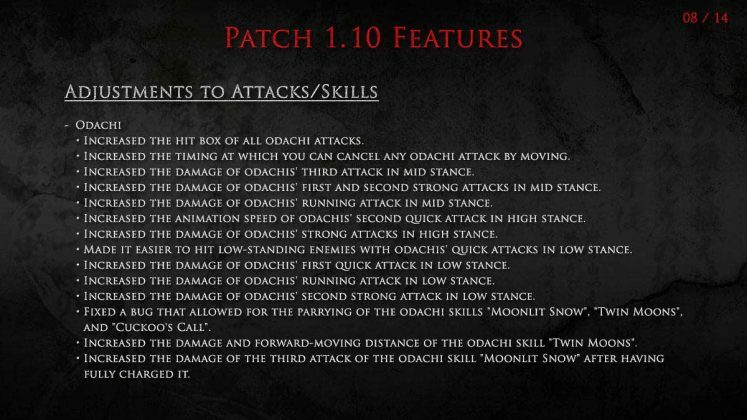 A link to the English language patch notes for the Nioh Update 1.10 is given above. 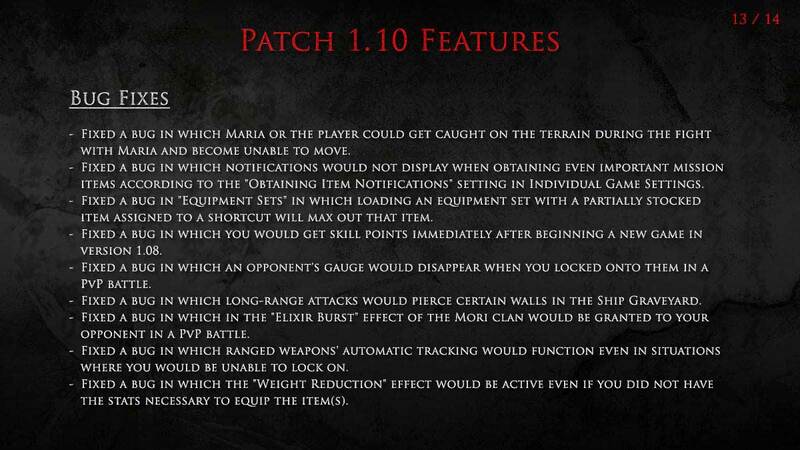 Several new improvements for clans, combat, and equipment are also part of the update 1.10. PvP related adjustments are also added to the game in new update as well as adjustments to Skills and Attack. 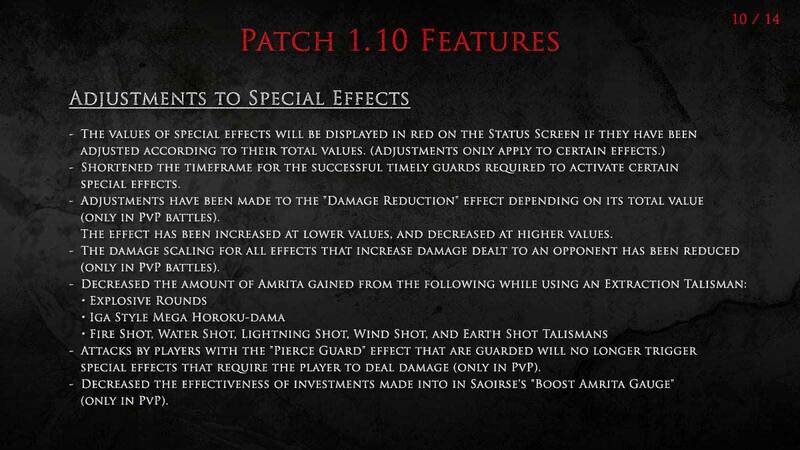 Special Effects of the game are also tweaked as well as several other improvements are also made to the game. 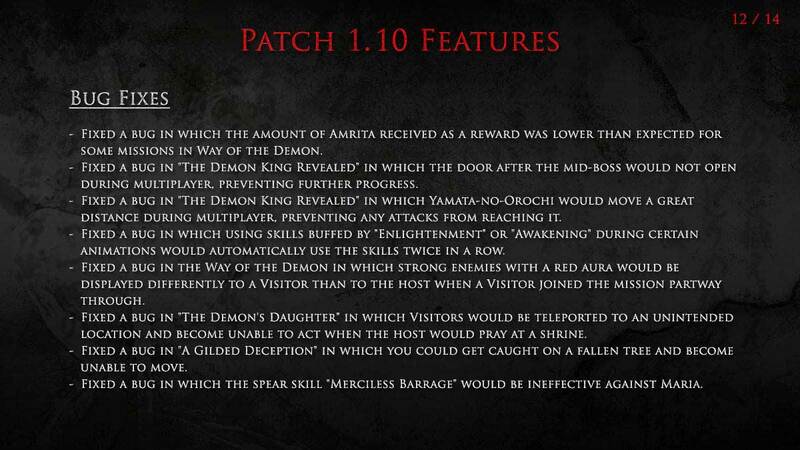 A whole bunch of bug-fixes are now available to make the game more playable and to offer better user experience. 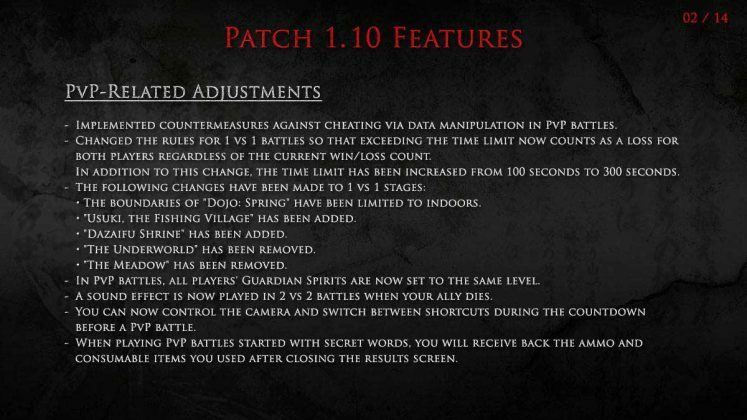 As a fan, how did this new update served you? 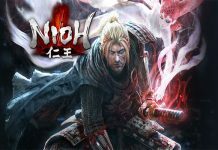 Is it a good addition to the Nioh? Well, do let us know about your experience with the new Nioh Update 1.10. 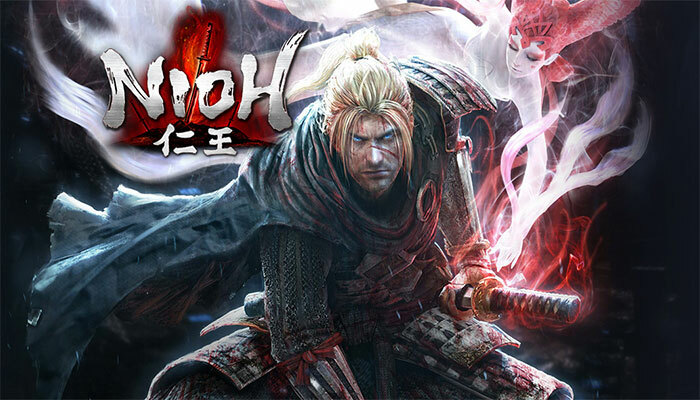 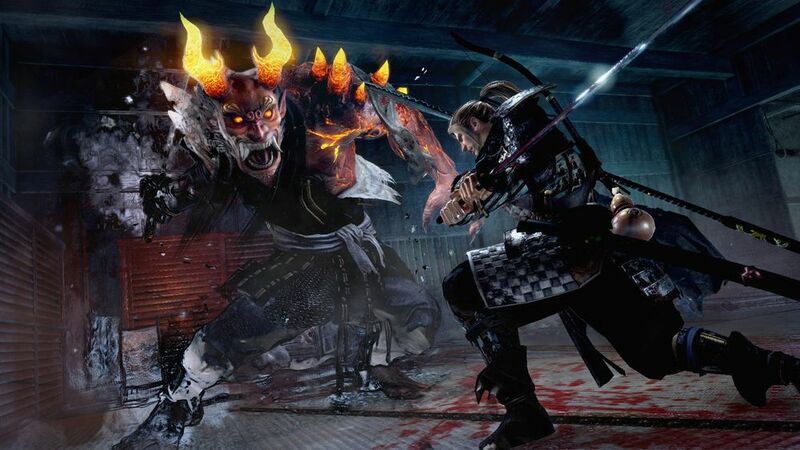 NiOh vs. 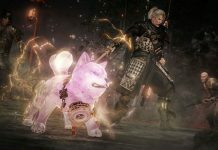 Dark Souls – Which Game Got It Right?